“His humble and sincere love for his betrothed and his decision to join his life to Mary’s attracted and introduced him, “a just man”, to a special intimacy with God. Indeed, with Mary and later, especially, with Jesus, he began a new way of relating to God, accepting him in his life, entering his project of salvation and doing his will. After trustfully complying with the Angel’s instructions “Do not fear to take Mary your wife” — he took Mary to him and shared his life with her; he truly gave the whole of himself to Mary and to Jesus and this led him to perfect his response to the vocation he had received. As we know, the Gospel has not recorded any of Joseph’s words: his is a silent and faithful, patient and hard-working presence. We may imagine that he too, like his wife and in close harmony with her, lived the years of Jesus’ childhood and adolescence savouring, as it were, his presence in their family. Joseph fulfilled every aspect of his paternal role. 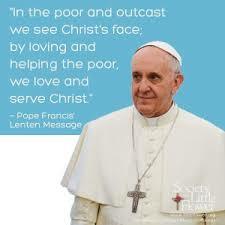 He must certainly have taught Jesus to pray, together with Mary. In particular Joseph himself must have taken Jesus to the Synagogue for the rites of the Sabbath, as well as to Jerusalem for the great feasts of the people of Israel. Joseph, in accordance with the Jewish tradition, would have led the prayers at home both every day — in the morning, in the evening, at meals — and on the principal religious feasts. Oh, St. Joseph, I never weary of contemplating you, and Jesusasleep in your arms; I dare not approach while He reposes near your heart. Press Him in my name and kiss His fine head for me and ask him to return the Kiss when I draw my dying breath. 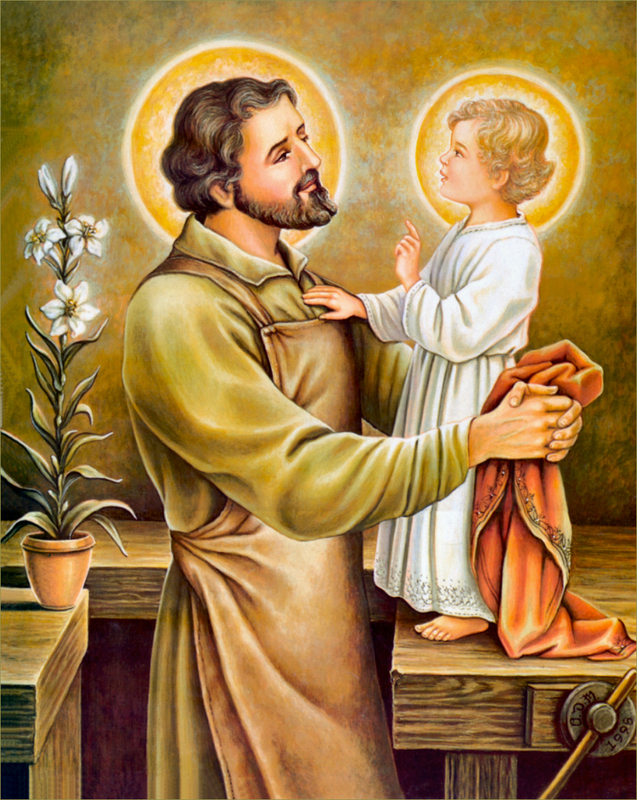 St. Joseph, Patron of departing souls - Pray for me.